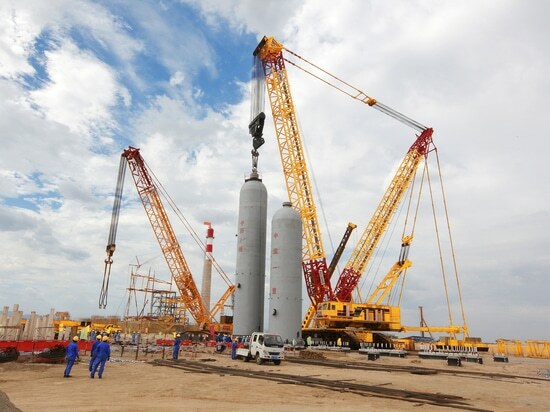 Xugong, 2000 tons crawler crane is sinopec currently has the largest tonnage of hoisting machinery, domestic leading, fruits: wuhan petrochemical project 11 months non-stop, even turn seven sites, large hoisting repeatedly made the meritorious military service; In June, maoming was loaded with load, hitting a record high, and winning the trust of sinopec users. 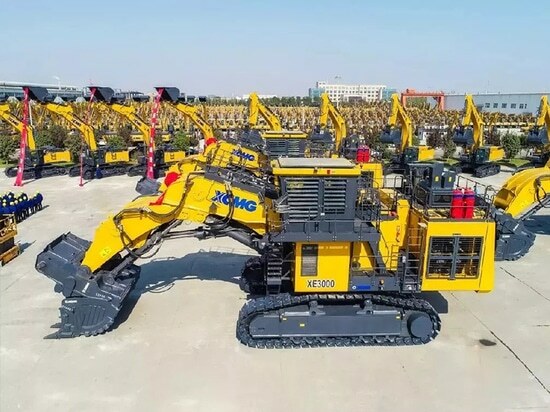 And in this quanzhou oil refinery project, xugong 2,000 tons of crawler cranes once again in a safe and efficient shock to the scene all personnel. 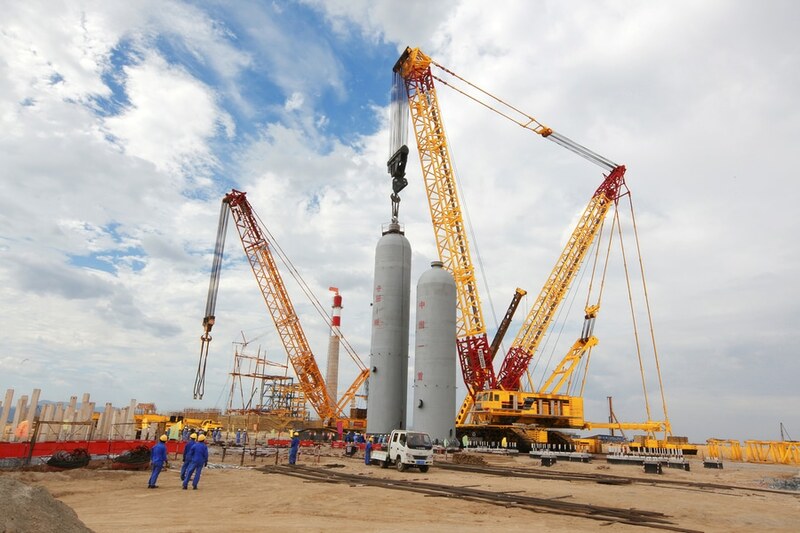 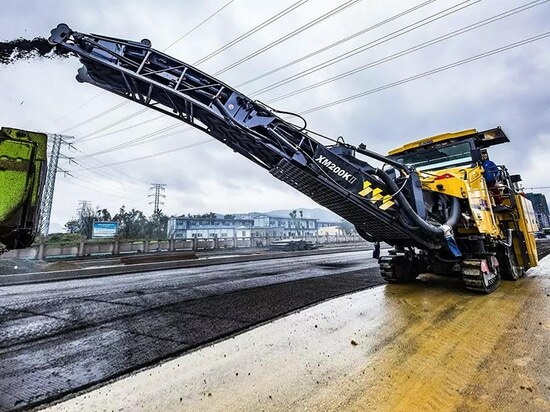 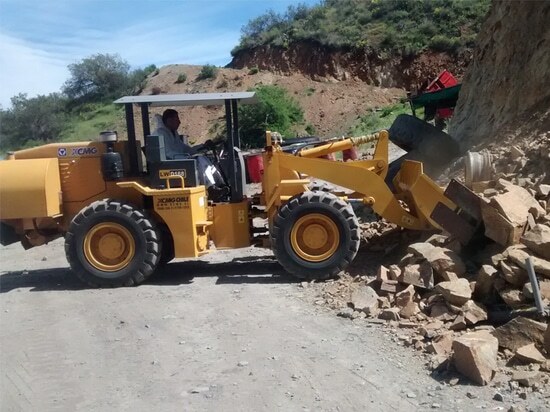 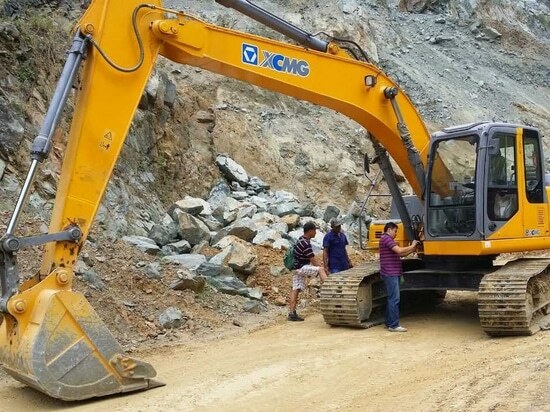 According to the field commander, sinopec project construction, the residual reactor and nearly 124 to hoisting machines, including one reaction weighed close to 1200 tons, 2000 tons of xugong crawler crane will continue to show they create domestic large-scale crawler crane equipment one after another.